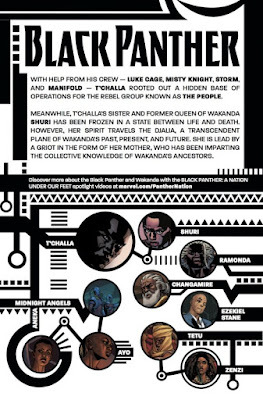 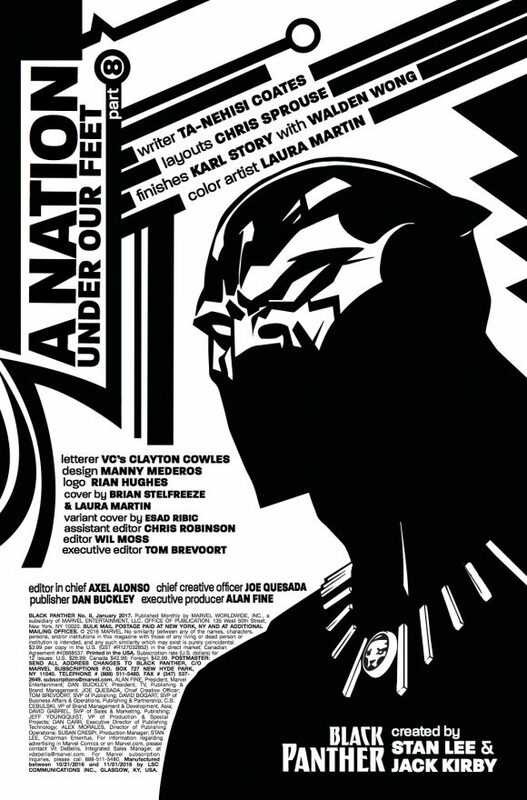 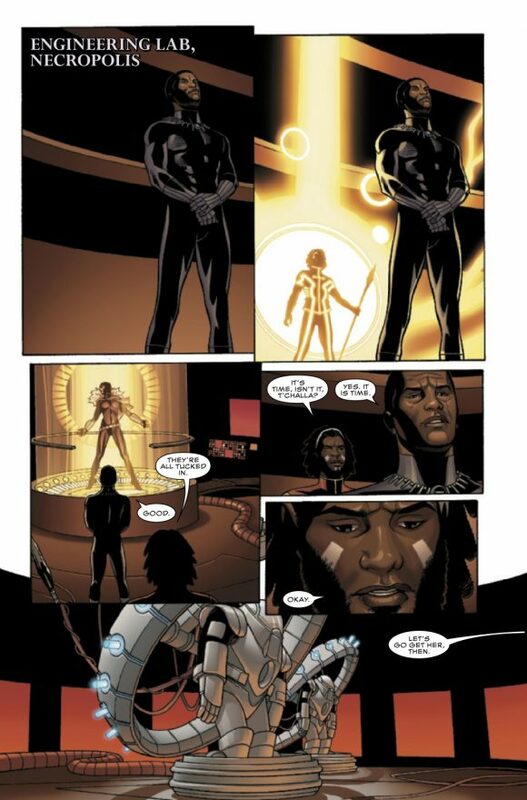 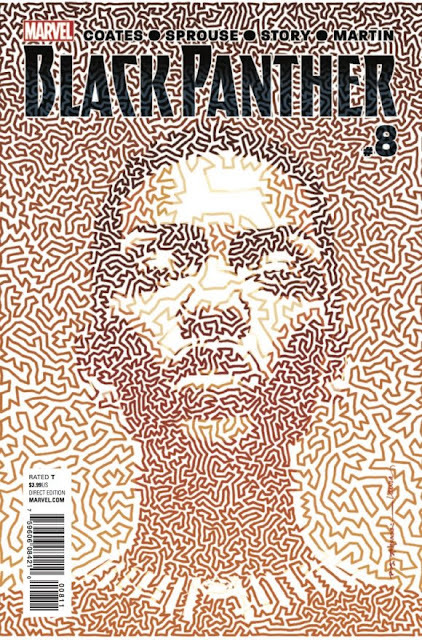 - T’Challa’s research and technology takes him to a place that not even THE CREW can follow: THE DJALIA, Wakanda’s collective memory. 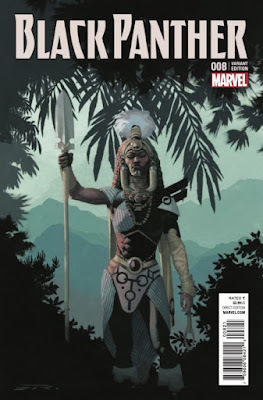 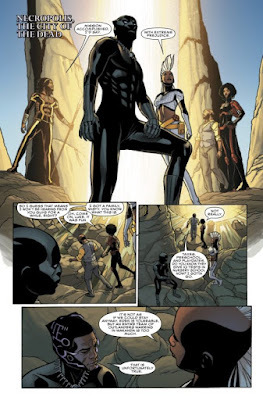 - Just getting there was hard, but finding SHURI across their nation’s past, present and future might turn out to be impossible. 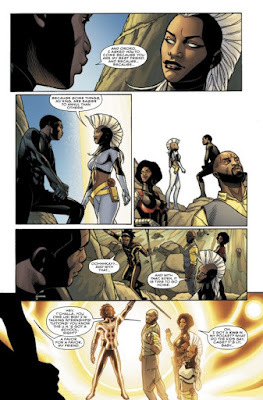 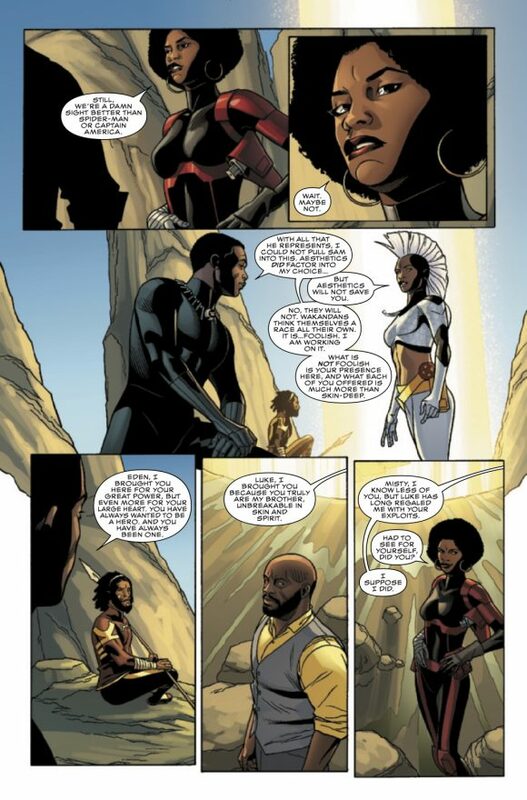 - That is the most adult conversation Storm and T'challa have had since AvX. So, props to Coates for that. 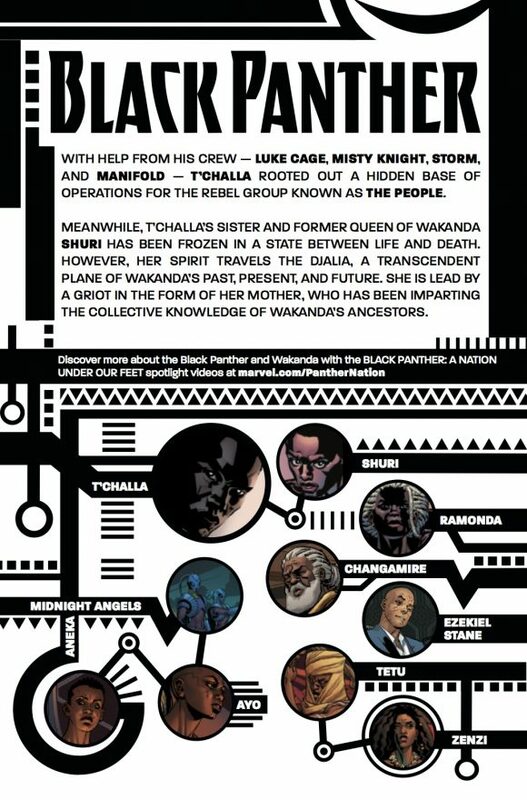 - Let's go get Shuri!